Traditional shutters were once expensive and high maintenance. Modern technology has changed all of that. 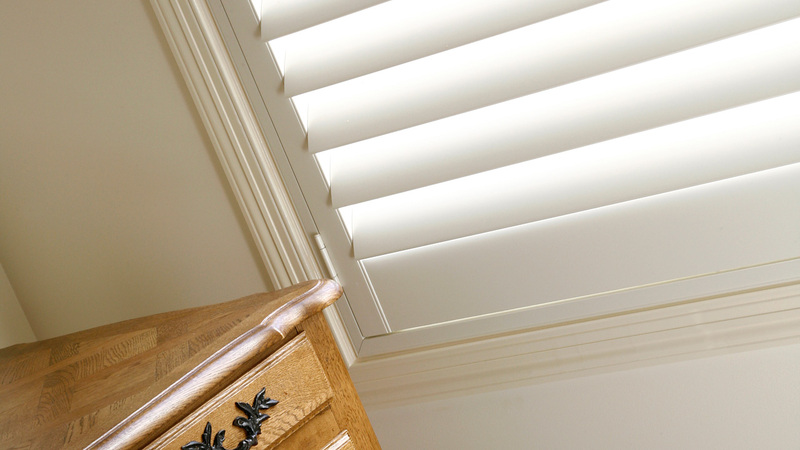 With today’s manufacturing materials and designs, House Prouds' range of shutters are designed to effectively close out the world and the weather. 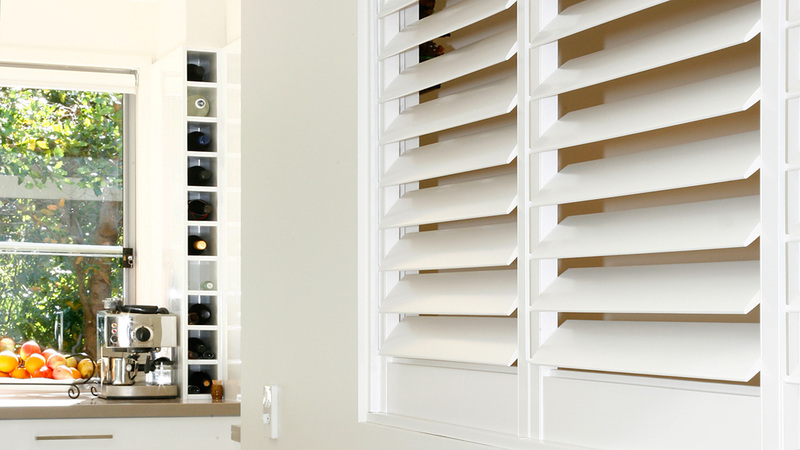 House Proud Shutters offers you a number of modern, long-lasting shutters that are custom made. Internal Shutters - Whether it’s bi-fold or sliding, the new plantation style shutter combines the strength and durability of aluminium with the charm and style of a plantation shutter. 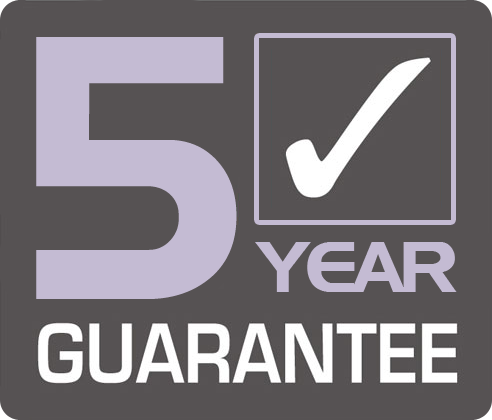 We have shutters to suit your décor in a full range of colours and the very latest in wood grain finishes, the latest no-maintenance wooden look which even fools the experts. The reinforced, mitred corner join means you can depend on Montego to give you years of trouble free operation. 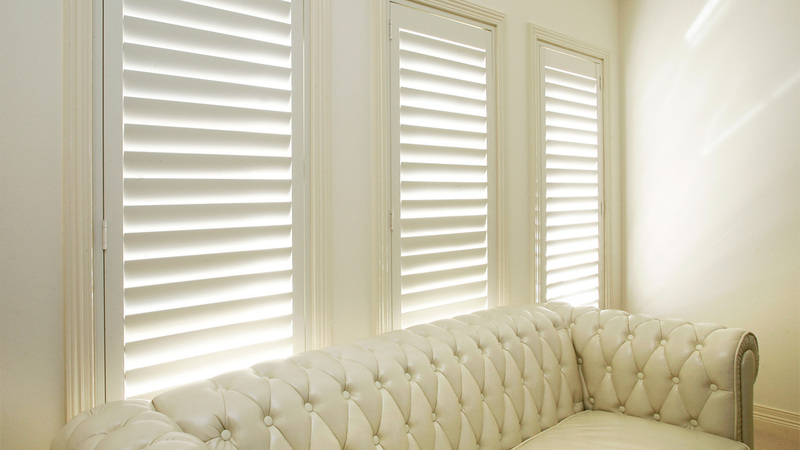 The smooth lines and 70mm aluminium aero blade give any area a modern, contemporary look which will remain fresh for years and all our shutters are available with the latest in tracking systems to give a lifetime of reliable service. Plantation shutters are also available with an optional built-in insect screen, perfect for patio enclosures, alfresco areas, windows and doors or anywhere you need the convenience and comfort of a pest free environment. Shutters are available as bi-fold, sliding, hinged or fixed to suit your application. Aluminium Shutters are ideal for indoor and outdoor use and for all weather conditions. You can control the heat, light and rain, as well as your privacy, with the simple operation of a control bar. They are sleek in design and ideal for traditional and contemporary settings. They are made from powder-coated aluminium, and you can choose from hinged, sliding or bi-fold designs. 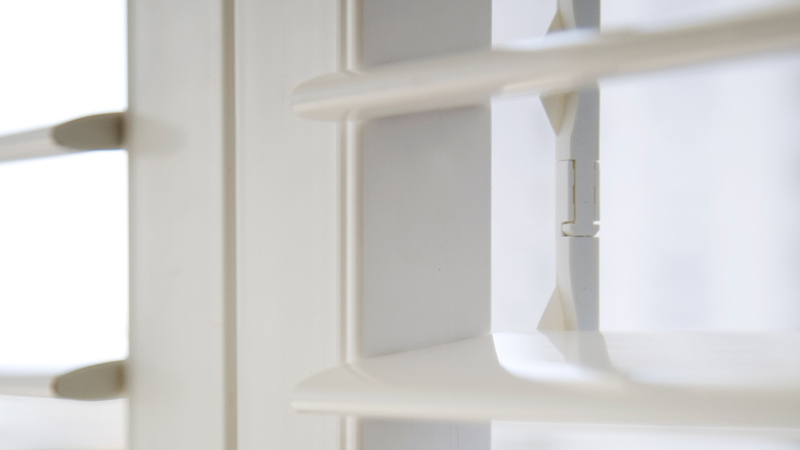 Our shutters are lockable, durable and maintenance free, and have the added option of flyscreening. With the variety of quality alternatives available to you, you need to speak with House Proud Shutters to determine which style is best for you.